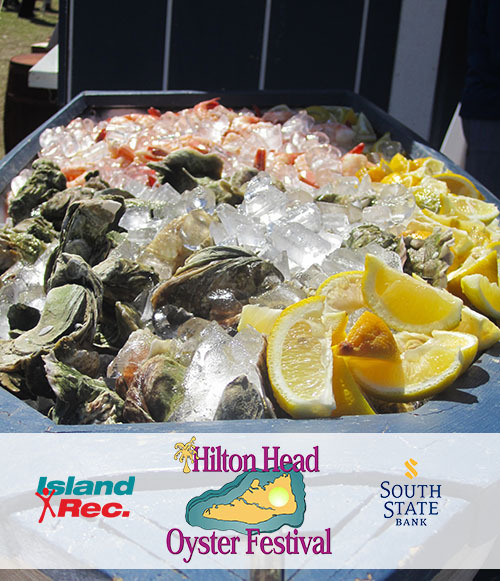 Get ready to shuck and slurp at the Oyster Festival, Nov. 9-10, 2018 at Shelter Cove Community Park. 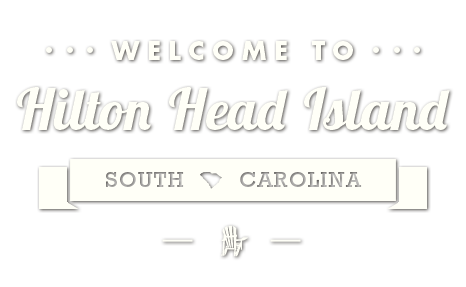 All you can eat steamed local oysters, lowcountry boil, pulled pork, seafood chowder, chili and more await! Enjoy live music and football 5-8 p.m. on Friday, Nov. 9. Then come again on Saturday from 11 a.m.-5 p.m. for more live entertainment, a kid zone, holiday craft show, marshmallow roasting and Sports Lounge for those fall football games!